When I first started studying for ACCA in 2007, I was told that it's an internationally recognized qualification. But when I came to the US in 2008, I quickly realized that it's not as international as I thought because nobody here knew or heard about ACCA, and the only public accounting qualification accepted in the US is the US CPA. Well, we know how everything is different in the US right? Anyway, I finally completed all my exams for ACCA in 2011 and successfully secured a job in Malaysia with this qualification. Ironically, as much as I hoped not to sit for any more exams, I transferred to the US and continued working in public accounting, so I had no choice but to take the CPA exam. =.= (Oh all the things i do for love & marriage...lol!!) 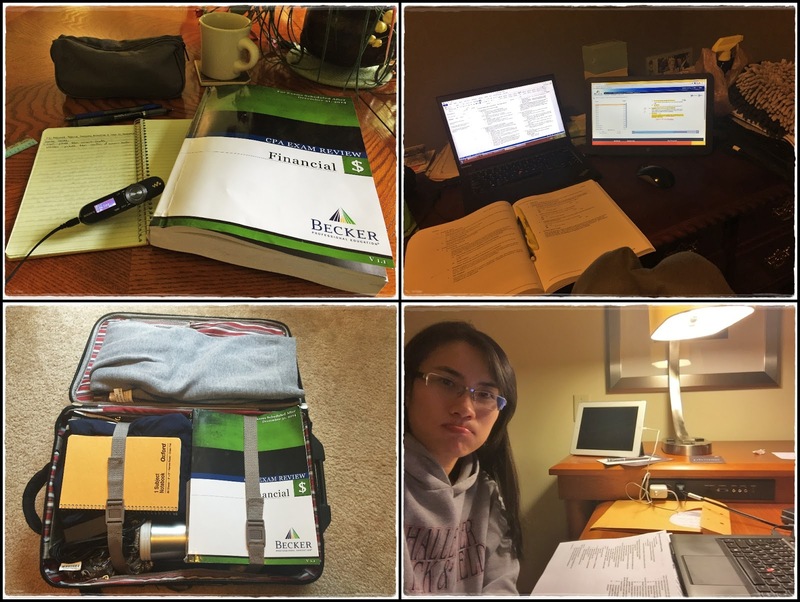 Fortunately, the firm paid for everything (including Becker's study materials) so it wasn't that bad after all. But still, going through the entire application process and having to study for exams while working full time ain't no fun at all! Have earned a baccalaureate degree or higher with 20 semester hours in accounting subjects above the introductory level at a four-year accredited college or university that offers a baccalaureate degree as defined by the Board. Applicants who obtained their education outside the United States must have their educational credentials evaluated by NASBA International Evaluation Services. July & Aug 2015: Studied for FAR. Traveled for work to Tampa for 3 weeks in August. Oct & Nov 2015: Studied for REG. March & Apr 2016: Studied for AUD. Traveled for work to Dallas for 5 weeks in March. May & June 2016: Studied for BEC. Traveled for work to Dallas for 4 weeks in May. 21 June 2016: D.O.N.E!! After one year of lifeless life of work & study, so glad to finally complete all 4 exams without failing!! Now that I've completed both ACCA and US CPA, I guess I'm officially 'international'? Hahaha! - Personally, I think it's easier to pass CPA than ACCA. - Even though CPA is primarily multiple choice, it's not as easy as it seems because you have to pretty much know every area. 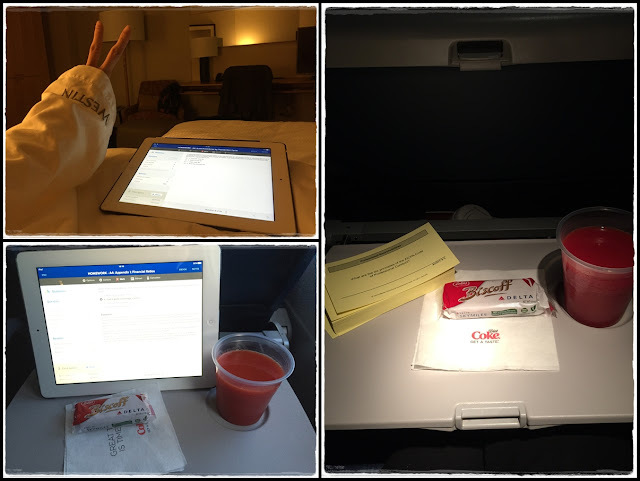 - I study better when I'm traveling (especially during flight time when I have no internet), as evidenced from my scores. Scored lowest for REG when I wasn't traveling...haha! hi, im also a malaysian and currently doing ACCA professional papers and really aspire to work in USA one day:) .May i know that is there a restriction for CPA to practice their work out-state?